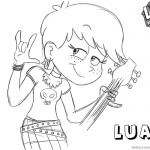 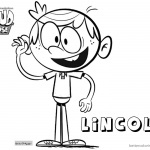 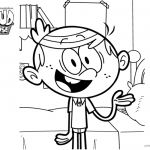 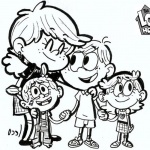 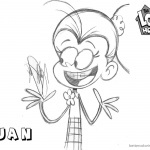 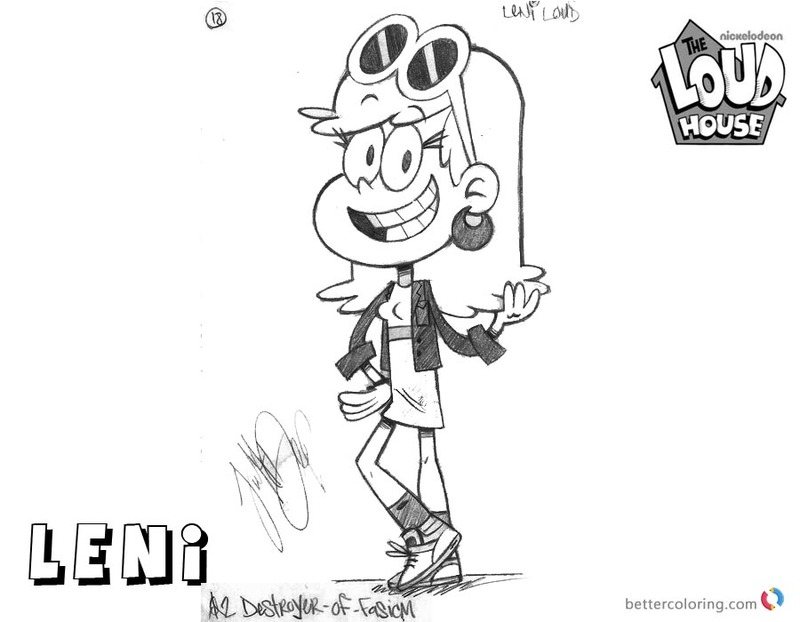 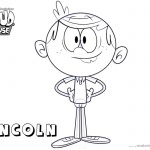 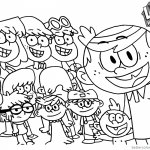 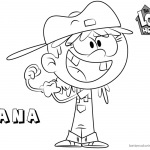 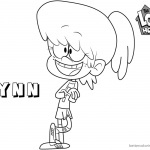 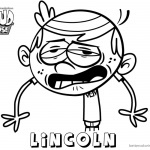 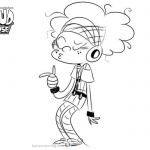 Free Loud House Coloring Pages Fabulous Leni printable for kids. 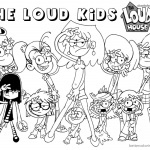 You can download and print this Loud House Coloring Pages Fabulous Leni,then color it with your kids or share with your friends. 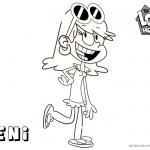 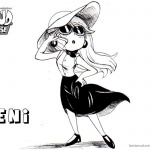 Despite being the second-oldest of the Loud children, Leni is quite ditzy and is very forgetful, absent-minded, and perky.